In the latest case of ad employees being treated inappropriately, a training exercise scheduled this week calls for employees to earn points by dancing in front of their colleagues. The exercise calls for ad sales staff to answer questions. If they get the answers wrong, they can ‘choose’ to dance. 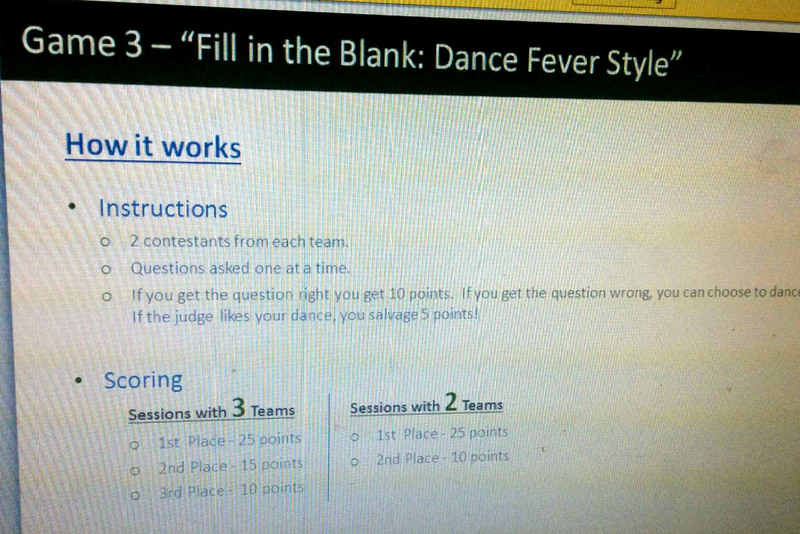 If the judge likes their dancing, they will get half the points back. The staff are not trained monkeys, the Guild wrote, and they should not be asked to dance to please their bosses. I can honestly say that I am so relieved to not be a part of this company any longer in any way, shape or form and the greatest gift I have ever been given was when I was asked to leave the company. It’s so sad what the Times Union has become from where it was. To have to “dance” in order to keep “face” with the management is beyond belief. The atmosphere at the Albany Times Union is toxic. I’ve been there for 20 years and to see the corporate greed consume this company saddens me beyond belief. To have George Hearst stand in front of room filled with the people that have not received raises in over 6 years, tied to commission plans that potentially don’t pay seasoned, hard working, money producing sales people A PENNY while proclaiming that THE ALBANY TIMES UNION WAS THE ONLY NEWSPAPER IN THE COUNTRY to show revenue gains year over year and telling us all about the renovations for downstairs and the visions for a conference center with catering etc…left me speechless and more discouraged than ever. My heart breaks for all of us who planned on retiring with this company because it was a fair company who continually rewarded the staff that put George Hearst at the top and made us number one. In doing that, somehow we’ve been penalized and now threats are a way of life and medication to handle the stress is the new normal. May God help us all. The day that I walked out of that building for good was one of the really great days in my life. I stopped being constantly compared to others and being subjected to the antics of a management editorial staff that has little to no actual management training. To everyone still there: there really is life after the TU. Please get out with your sanity while you can. I have refused to purchase the TU for several years now. When asked why, I tell them it’s because of their anti-labor sentiment and jobs lost to out of state workers. We have to send a clear message that their behavior will not be tolerated.